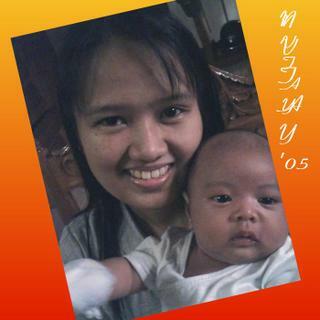 "two months old Kaloy "
Born on April 21, 2005, 7.4 pounds, male, with a perfect two dimples both cheek. A very happy kid, just look like to his brother Lance, his 4 months old now, by that picture, his just 2 months old. 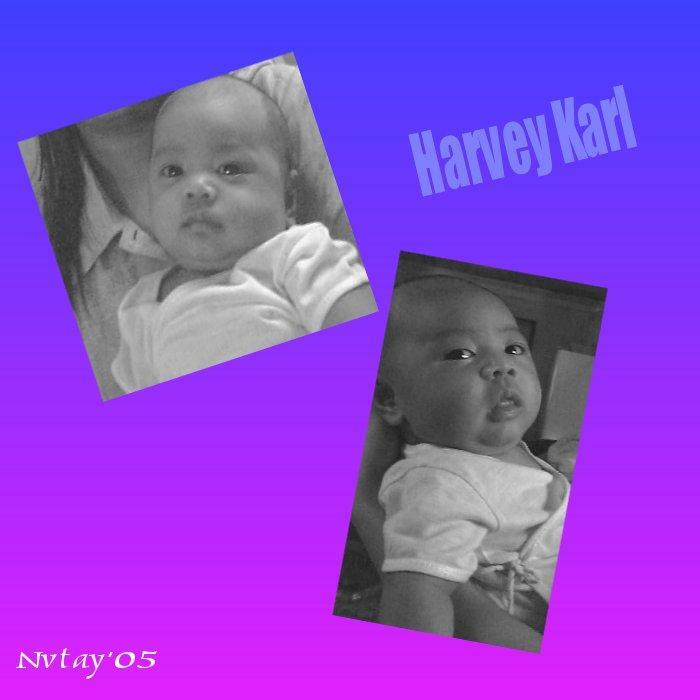 Yeah...his kinda pretty big, because his a breast feed son..and his getting even bigger now..at four months, we let him eat, cerelac..and he just loves it..